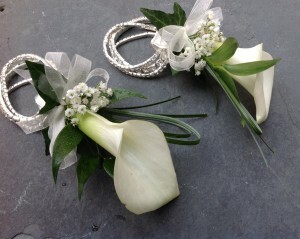 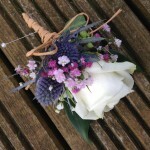 With lots of excitement surrounding a wedding it’s easy to forget the gent’s buttonholes and ladies corsages. 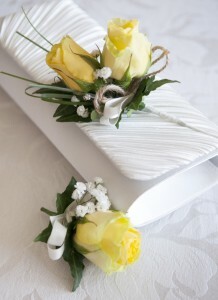 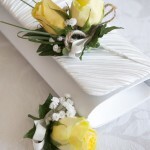 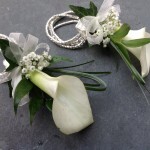 What’s more fun than a quirky buttonhole, a stylish corsage or pretty floral wrist bracelet for bridesmaids and guests? 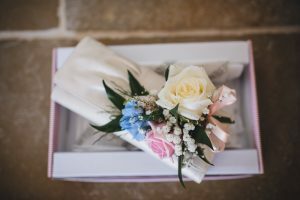 With less than 24hrs before the big day the phone is guaranteed to be in use for these last minute details.To place an order, please call 01792 874109 or email info@ruthmiltonjones.com. 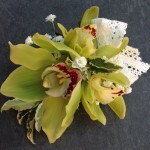 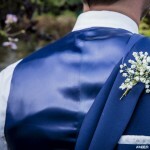 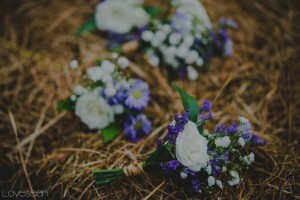 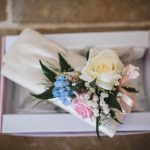 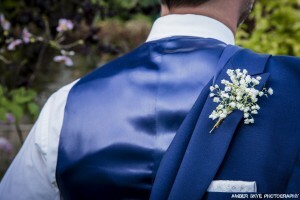 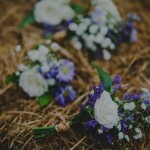 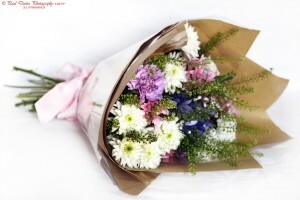 Wedding Buttonholes and Corsages and all floral designs can be supplied to most places in South Wales – Swansea, Llanelli, Neath, Cardiff and West Wales. 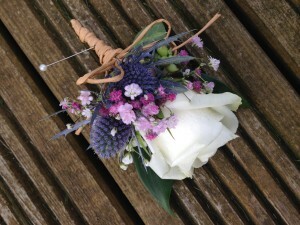 Call Ruth on 01792 874109 or email info@ruthmiltonjones.com to find out more.